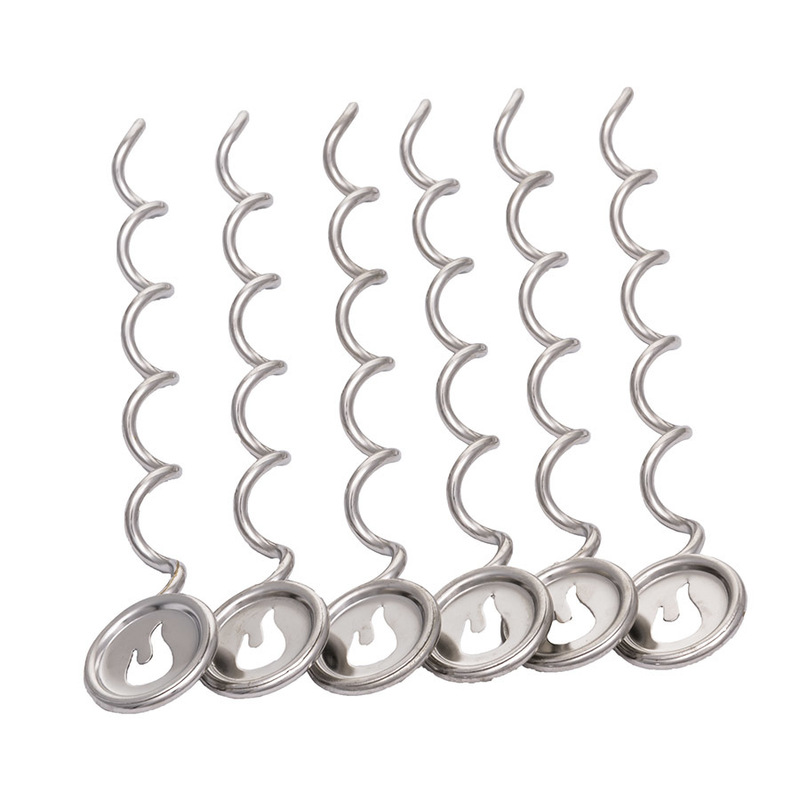 These stainless steel potato screws deliver a new turn on an old trick for even heating. Perfectly cook potatoes on your grill with stainless steel potato screws that promote quick and even heating. 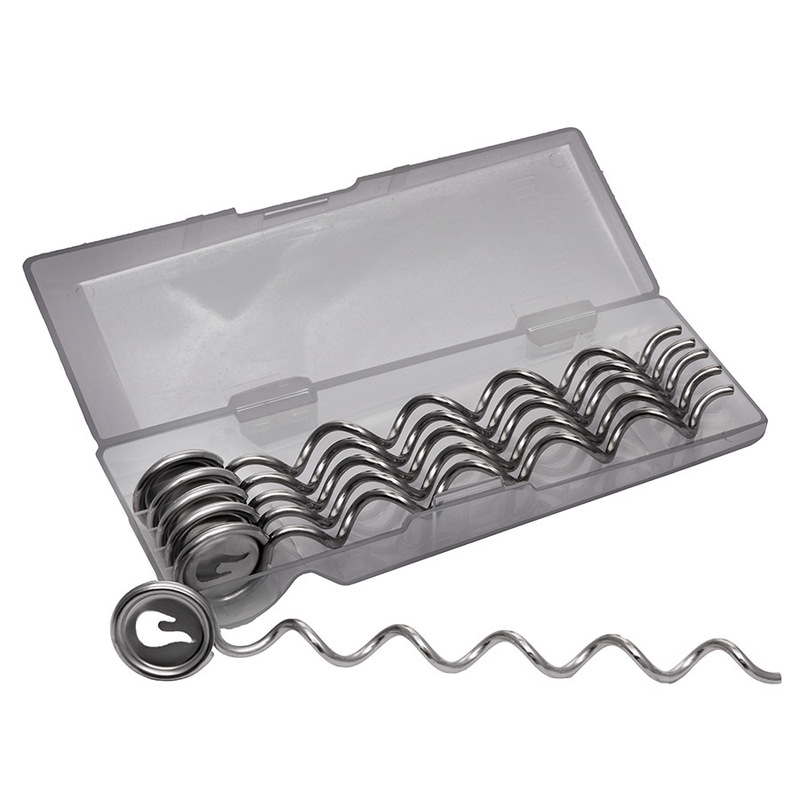 The corkscrew design allows for safer, more secure loading than standard potato nails. With a convenient storage case that holds up to six potato screws, grill potatoes with ease with stainless steel potato screws from Char-Broil.